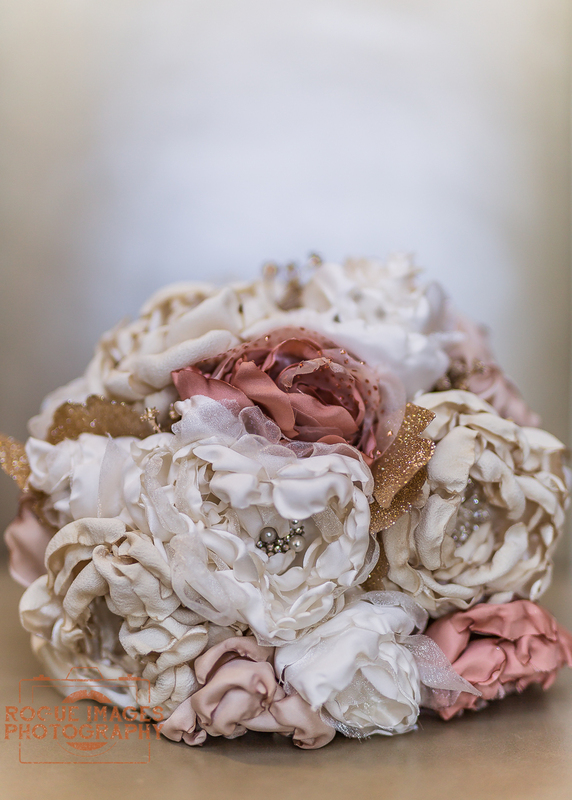 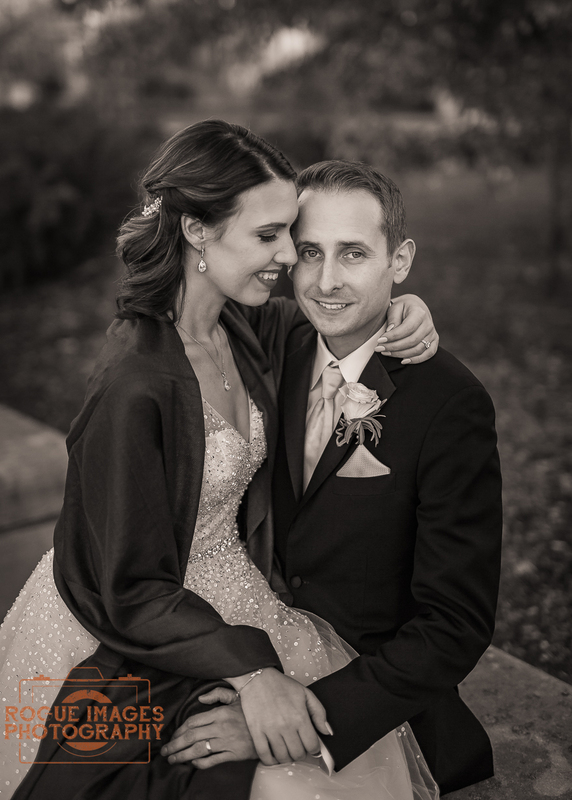 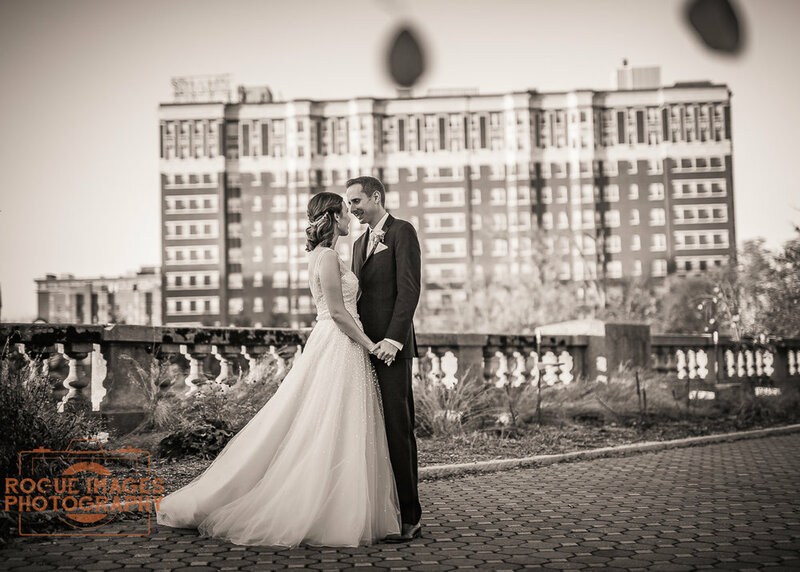 Danielle & Ryan's wedding day was just about as perfect as you could want for a crisp mid-fall day. 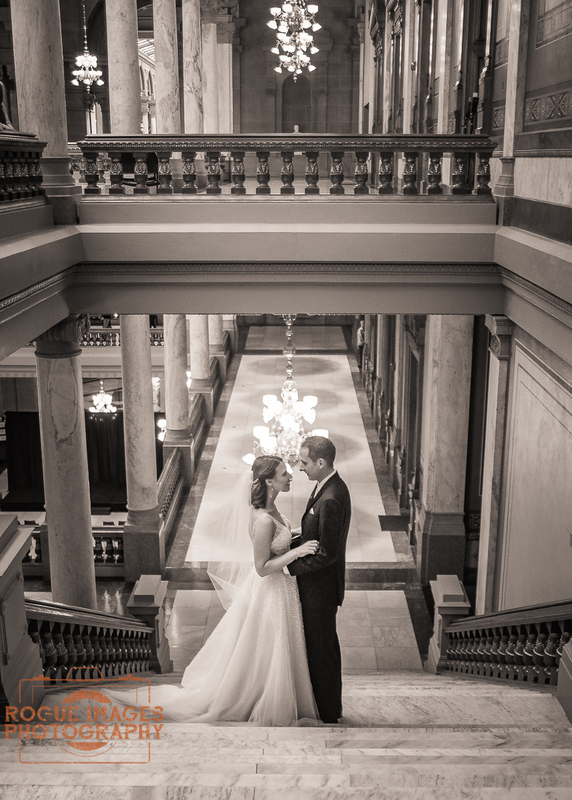 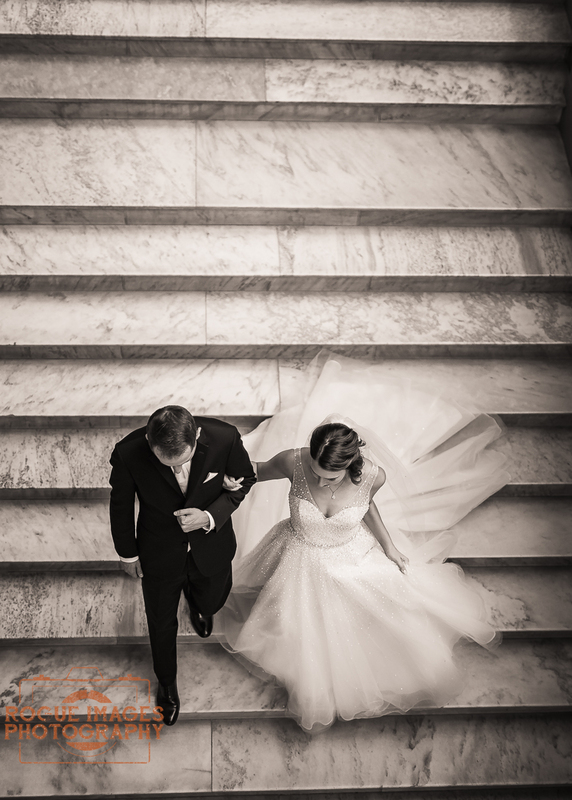 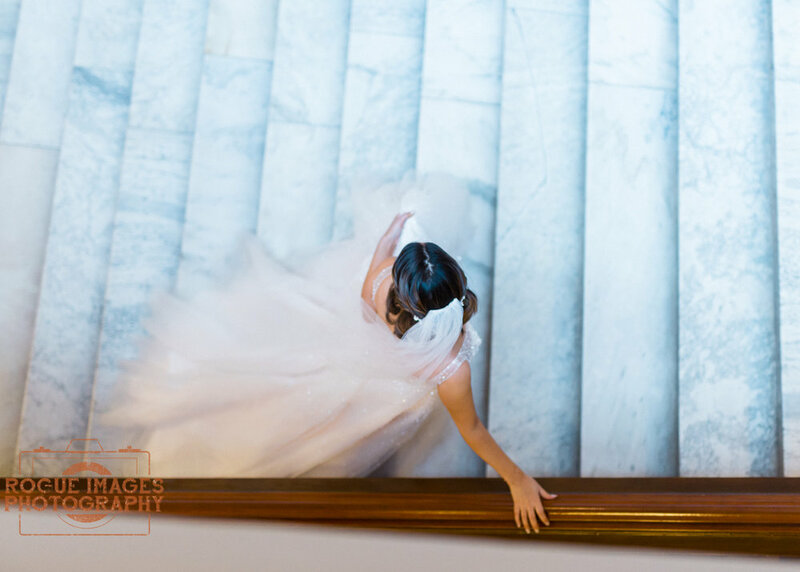 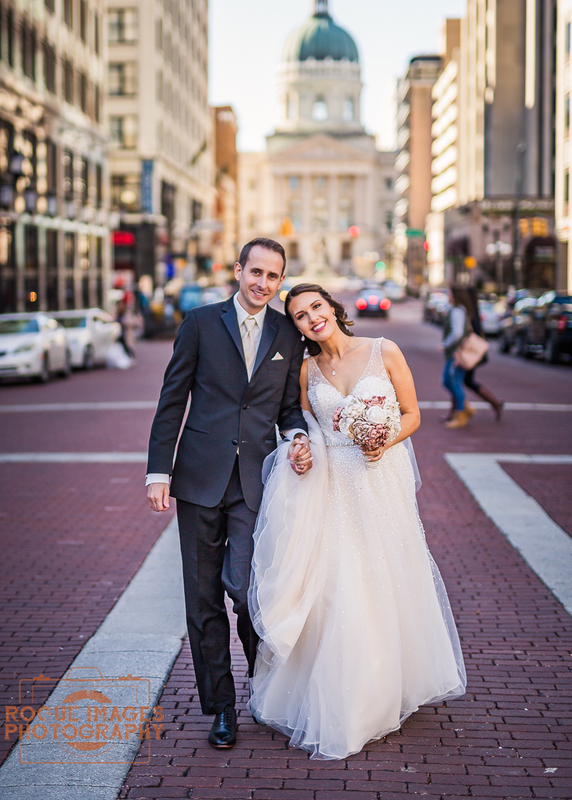 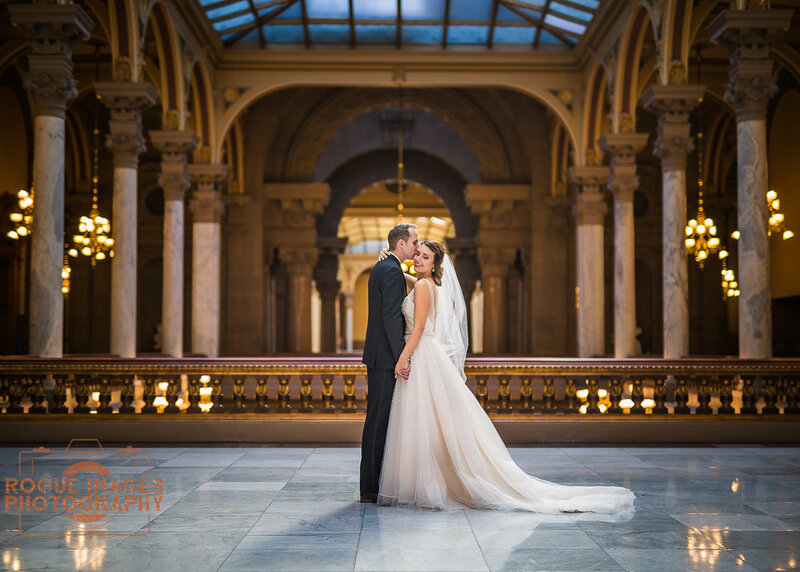 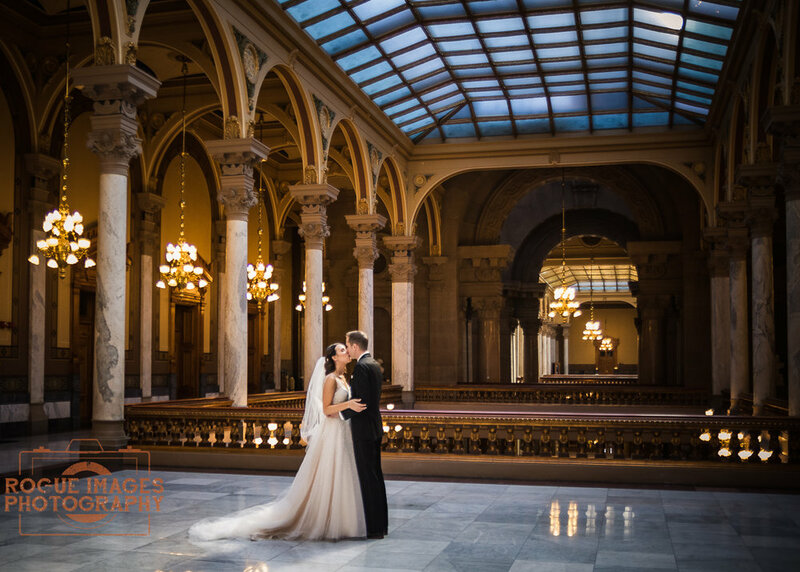 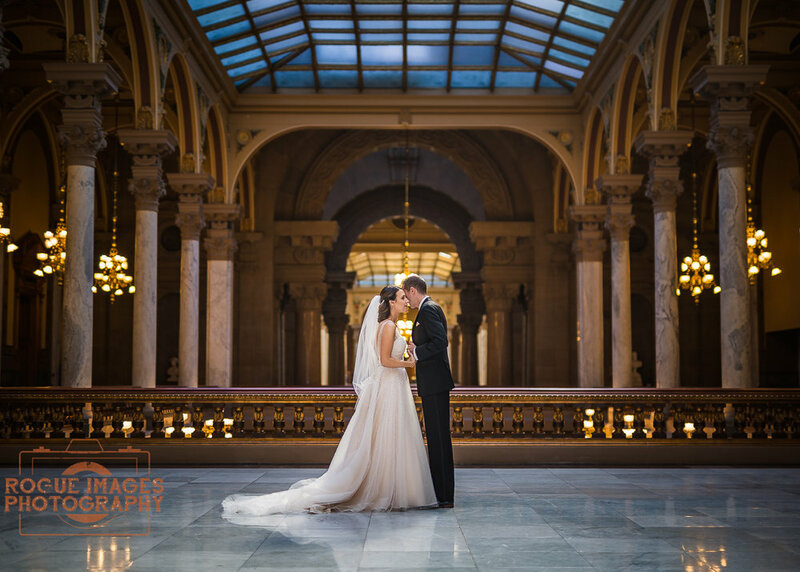 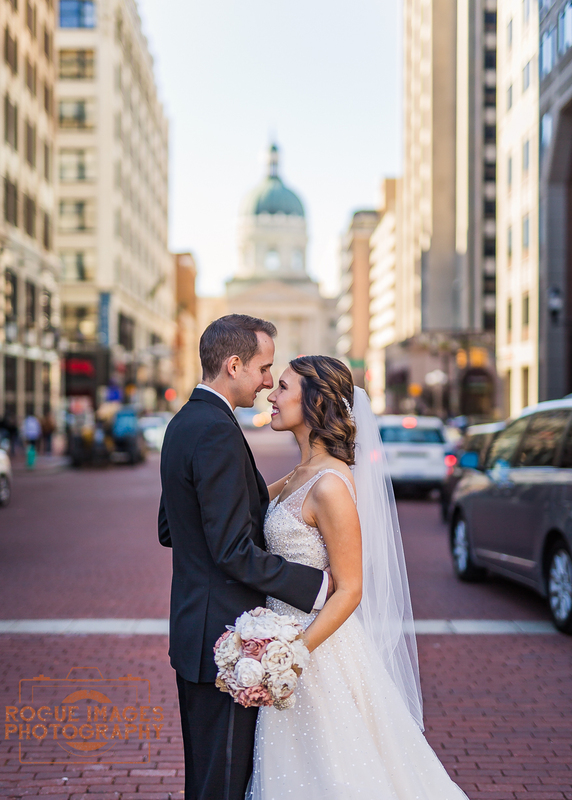 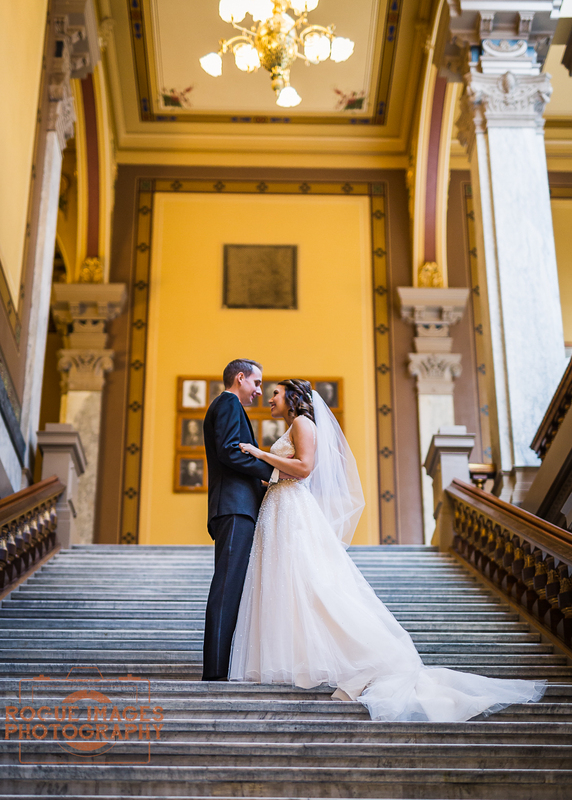 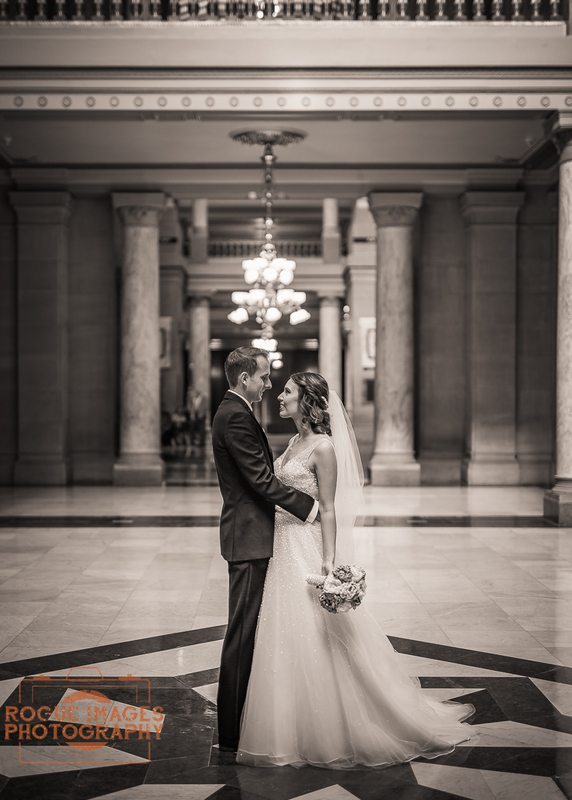 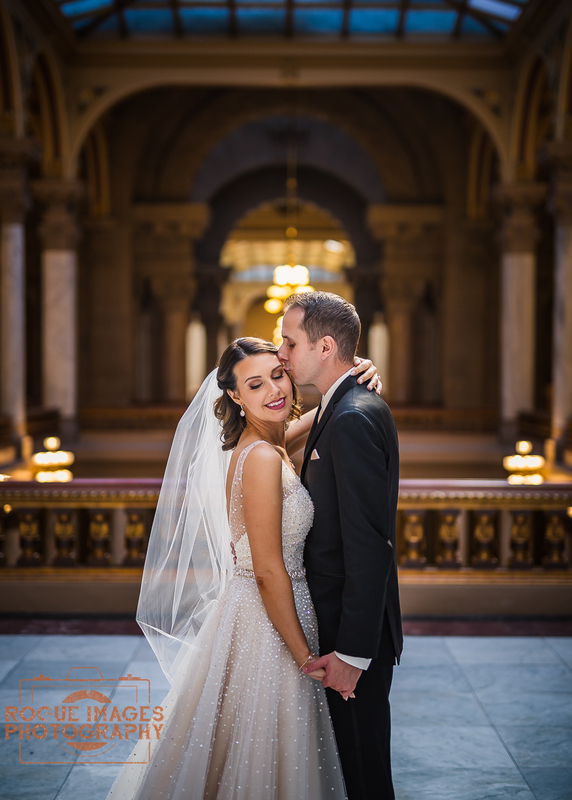 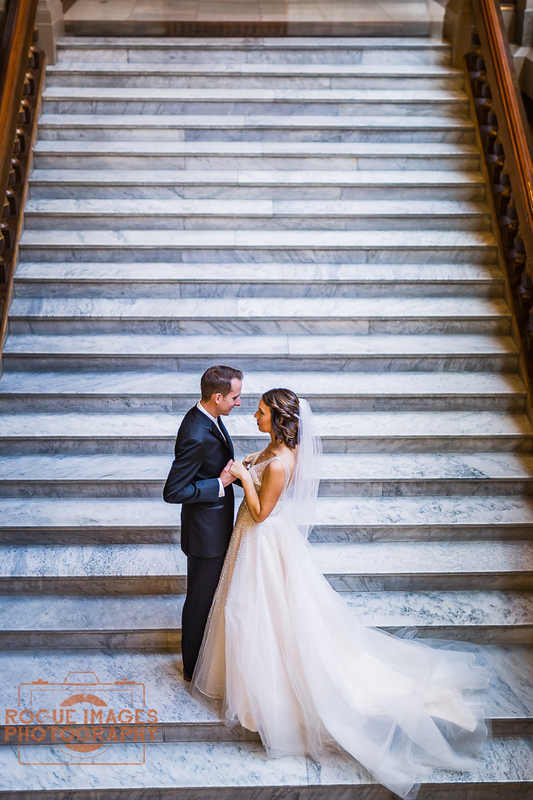 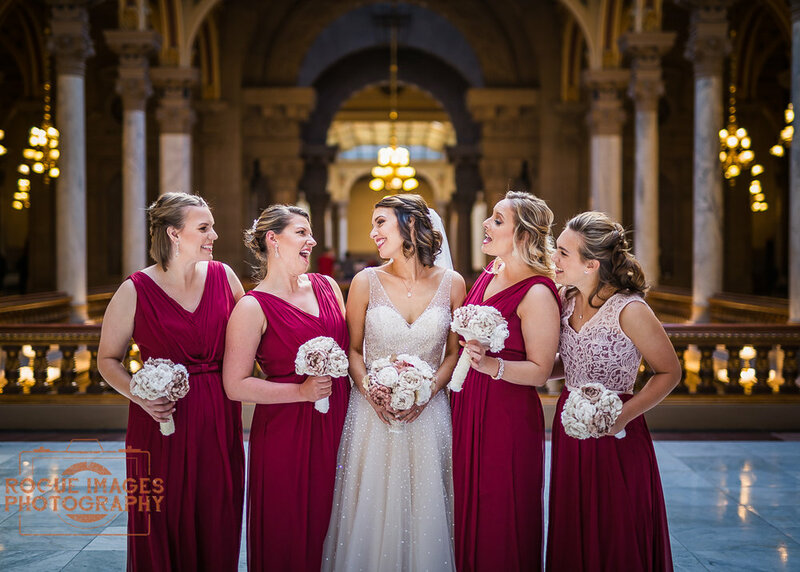 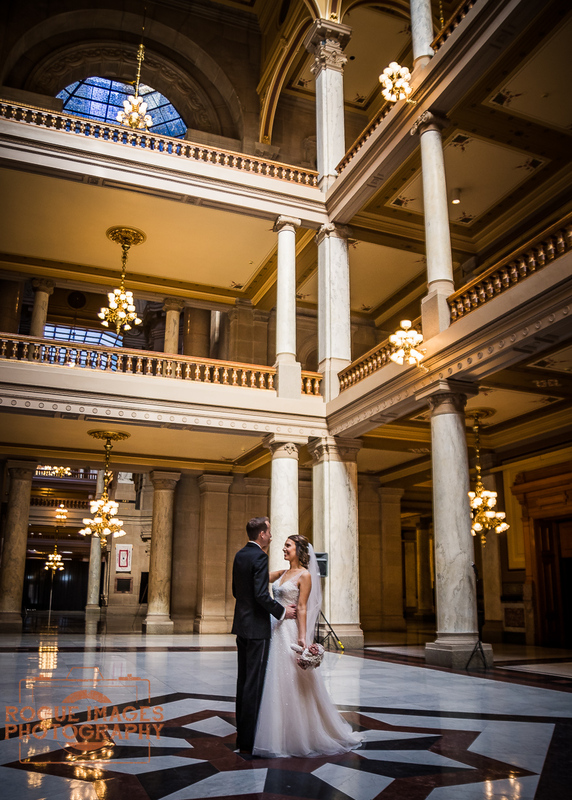 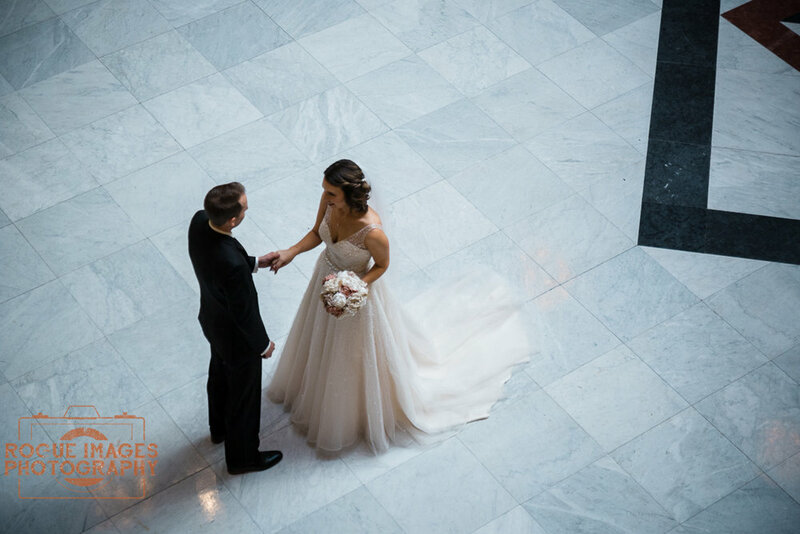 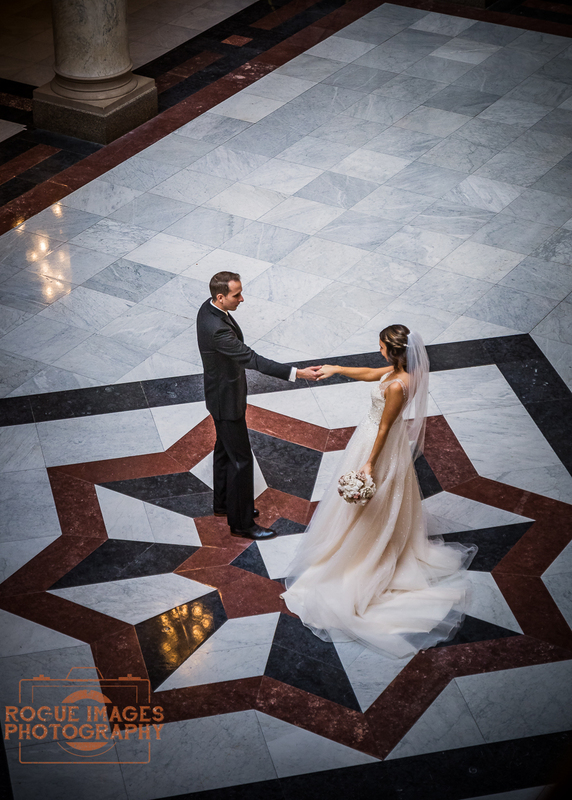 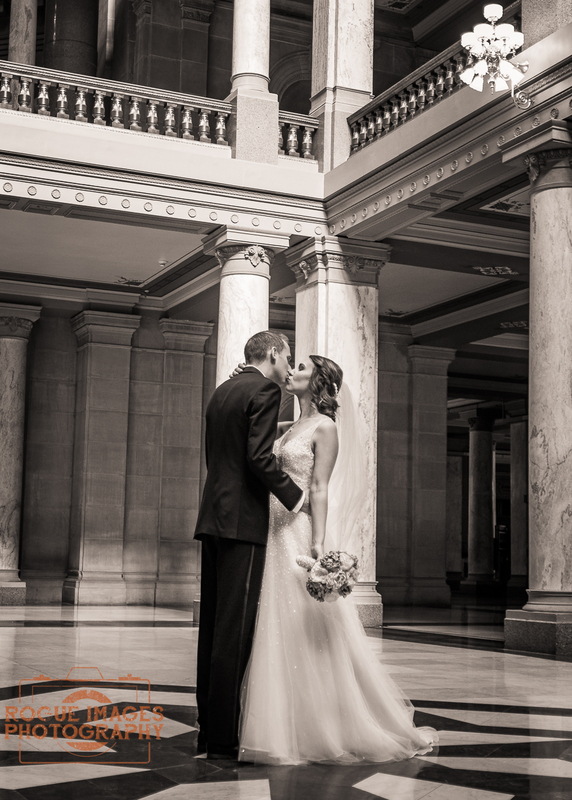 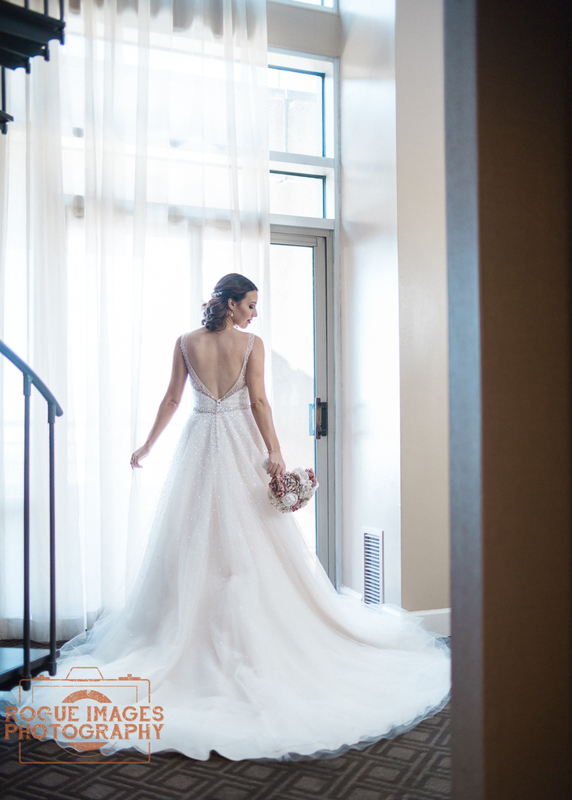 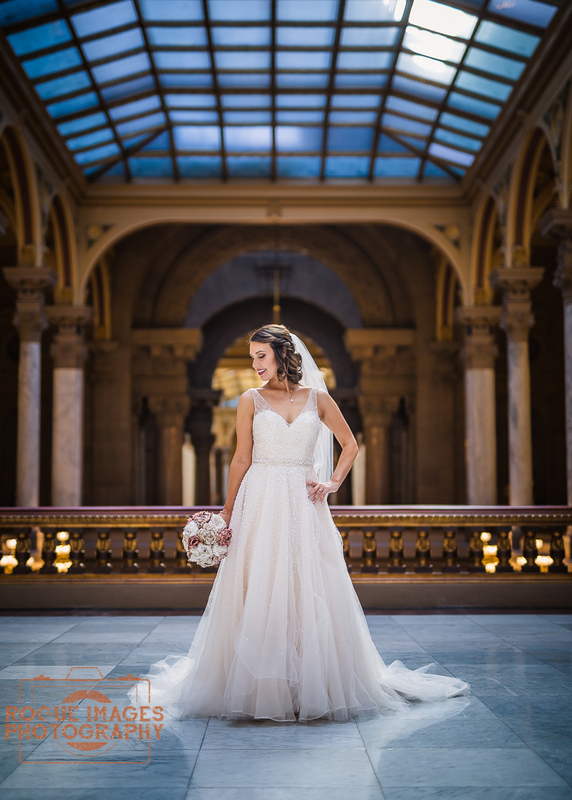 We started out at the gorgeous Omni Severin Hotel and made our way over to the Indiana State House for a truly elegant first look between them showcasing the state house in all its' beauty. 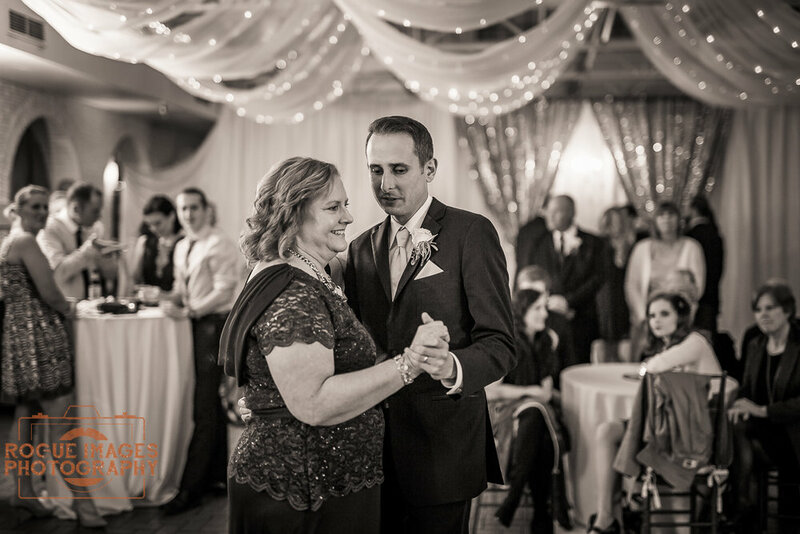 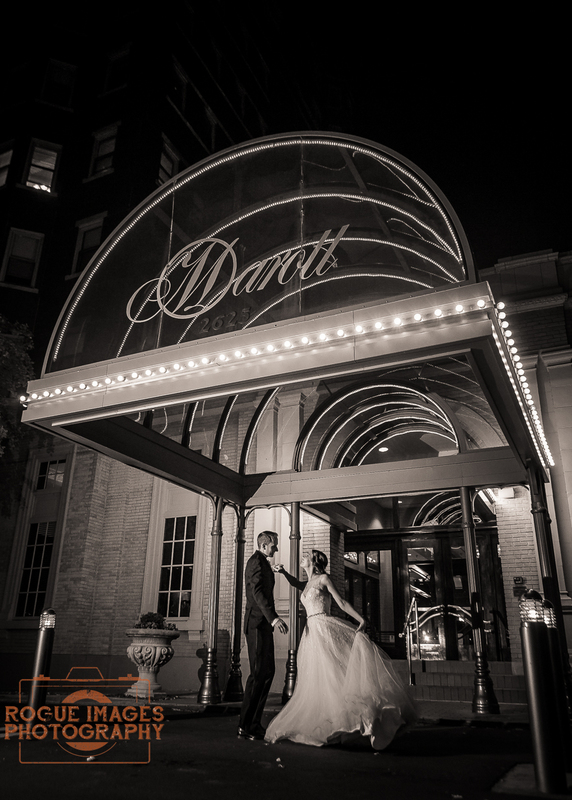 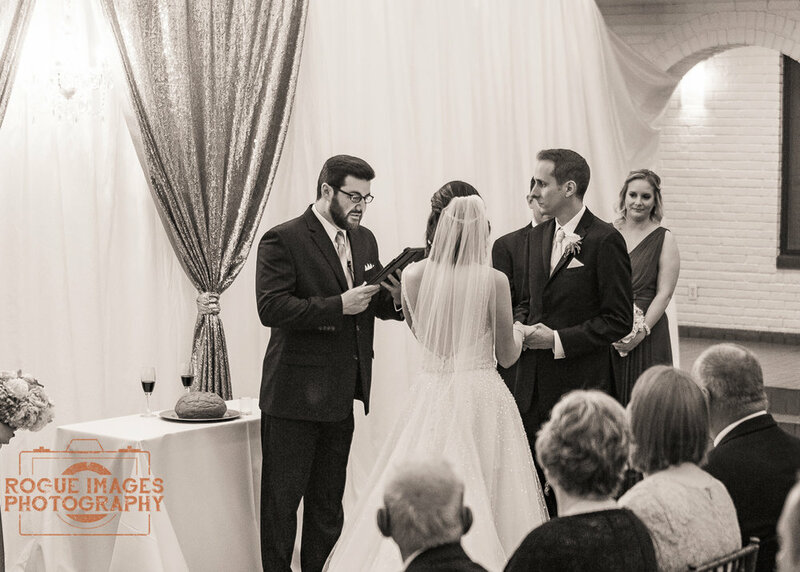 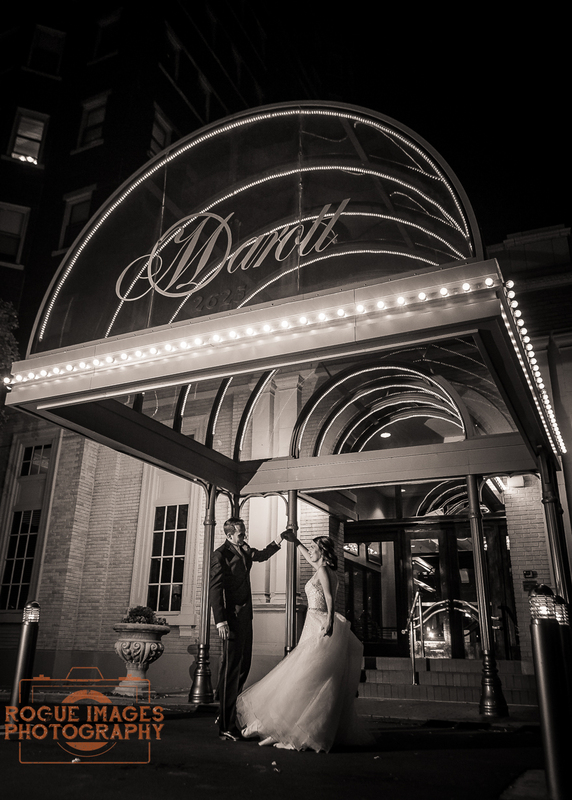 Our ceremony and reception were held at The Marott in their atrium and crystal ball room and they complimented the vintage elegance theme perfectly. 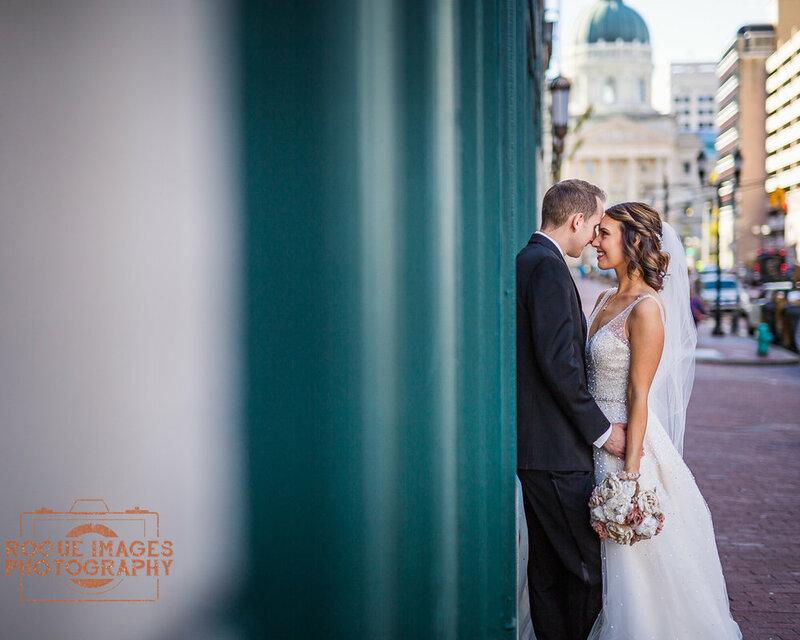 We had such a wonderful day with them! 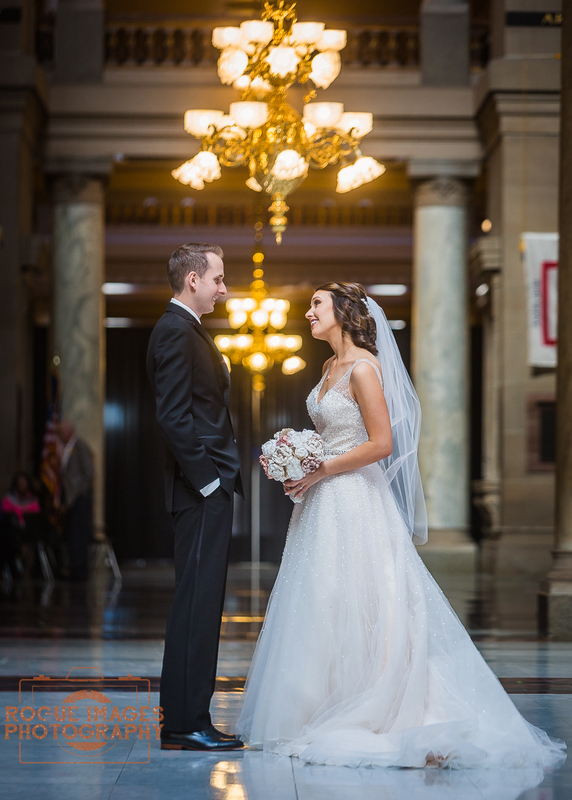 Here's a quick highlight reel from there day!